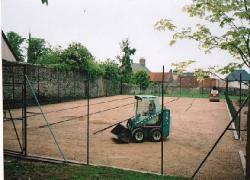 We install, design and refurbish tennis courts and sports surfaces. 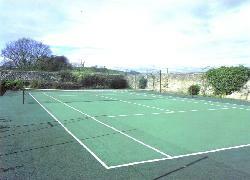 * Tennis court and sport surfaces repairs. * Maintain clean and weed/moss kill surfaces. * Install and repair fencing. * Advise you by phone, fax or email. Complete New Build & Conversions. We offer a complete bespoke building service. 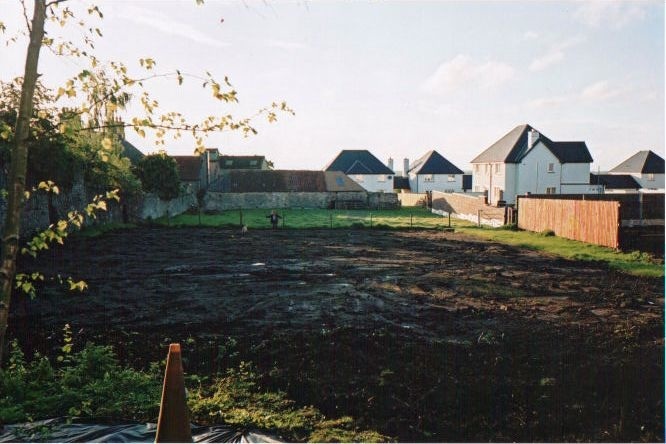 This includes complete excavation of soil, either to take away or bank on site. 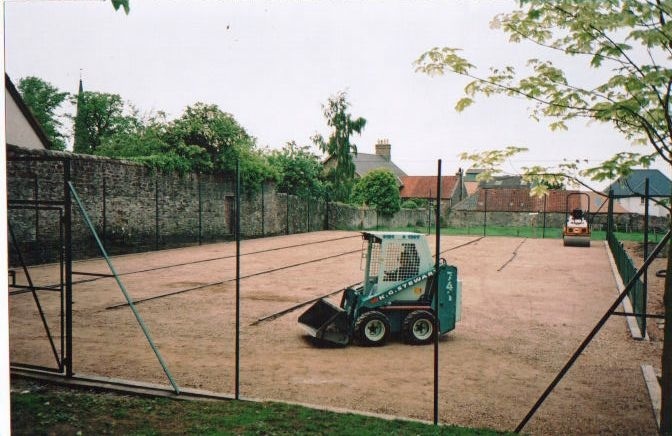 We then construct the base of the tennis court, using either MOT type one or 28mm clean stone, base course and complete with tennis court topping finish. This will include a full fencing specification, acrylic quartz sand and paint, line markings with tennis posts and nets. Welcome to Mark McVey tennis courts and sport surfaces. We have 30 years experience and in that time we have built hundreds of tennis courts in both the private and public sectors. We have encountered almost all types of ground conditions and overcome all difficulties presented no matter how daunting. So no matter what the UK climate brings us the soundly engineered surrounds and bases we create are designed with the weather in mind!